What's changing in the new Medicare Physician Fee Schedule? • Sets the 2016 conversion factor, which stipulates Medicare physician payments, to $35.8279, a decrease from the current $35.9335. 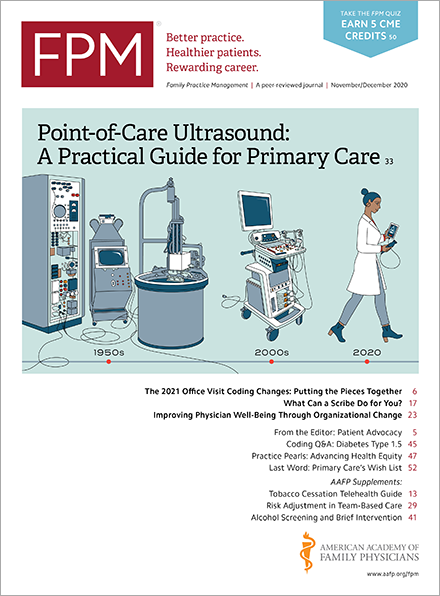 MACRA was originally expected to provide a 0.5 percent increase in payments, but federal laws to address overvalued codes will lead to an overall reduction for many physicians. For family physicians, however, the combined estimated impact of the fee schedule changes to allowed charges is expected to be zero. • Begins Medicare payment for Advance Care Planning (ACP) services for Medicare beneficiaries who seek them. In 2016, CMS will reimburse CPT codes 99497 and 99498 based on values recommended by the Relative Value Units Update Committee (RUC). Payment for the codes are approximately $86 for 99497 (initial 30-minutes) and $75 for 99498 (subsequent 30 minutes). • Sets the 2018 Medicare penalty at 2 percent for physicians and groups that don’t satisfactorily report Physician Quality Reporting System (PQRS) measures in 2016, revises the definition of certified Electronic Health Record (EHR) technology for the purposes of the Medicare Electronic Health Record (EHR) Incentive Program, and updates the type of information publicly available through the Physician Compare website. • Modifies payment for Part B drugs and biosimilar biological products, makes code changes for radiation therapy and lower gastrointestinal endoscopy services that had been misvalued, phases-in significant relative value units reductions, updates the physician self-referral policy, changes the Medicare physician and practitioner opt-out policy, and requests input on other changes. This just touches the surface of the many changes contained in the new physician fee schedule. Besides the text of the actual final rule, posted above, CMS has also issued a press release(www.cms.gov), a fact sheet(www.cms.gov), and a fact sheet specific to the PQRS(www.cms.gov). Home / Journals / FPM Home / Getting Paid Blog / What's changing in the new Medicare Physician Fee Schedule?